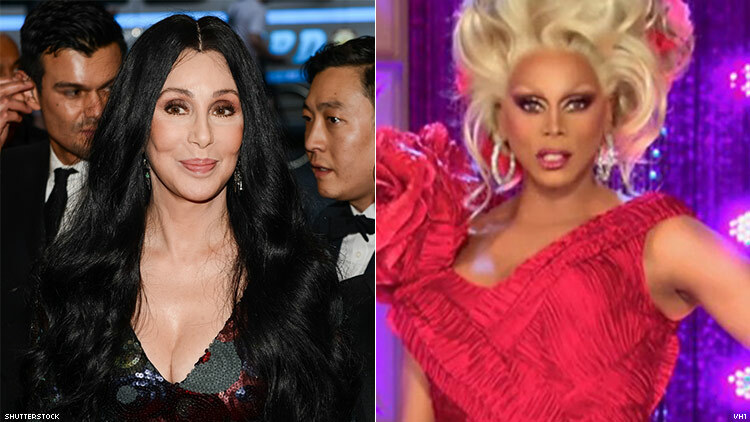 Could Cher Be Guest-Starring on RuPaul's Drag Race? Could the RU-mors be true?! Is the legendary Cher finally taking a seat at the judges' panel on RuPaul's Drag Race? Over the past decade on the hit reality competition, RuPaul's love for the music icon has been no secret. 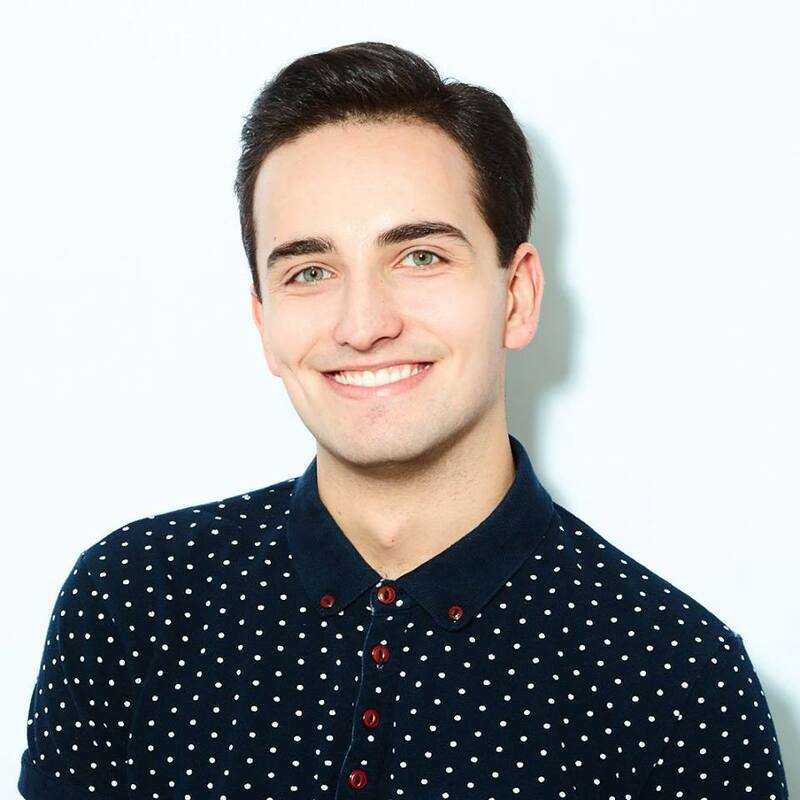 Hell, during season 10, he even created a musical challenge, Cher: The Unauthorized Rusical, as a tribute to the singer's life and career. And now, Cher herself has been leaving hints that a Drag Race apperance could be imminent. "I think that’s… I think that’s probably going to be a surprise at some point," Cher said in a recent interview with Attitude, hinting at the rumors of an upcoming Drag Race appearance. "I’ve known RuPaul for a long time. I loved his acting. He’s a really good actor and I wish he’d do more of that. He’s a sweet guy, I like him. And maybe… maybe that would be a surprise." Who knows what the future holds! But we'd bet that this collaboration is bound to happen!